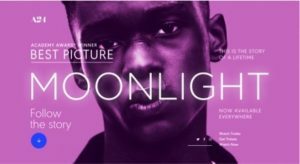 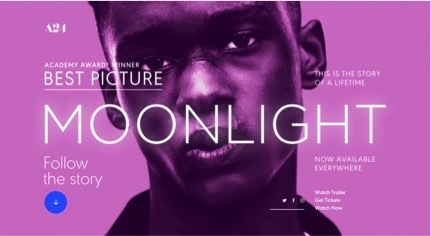 This site captures the essence of the movie Moonlight through utilizing large images of the movie’s central characters and incorporating vivid colors. 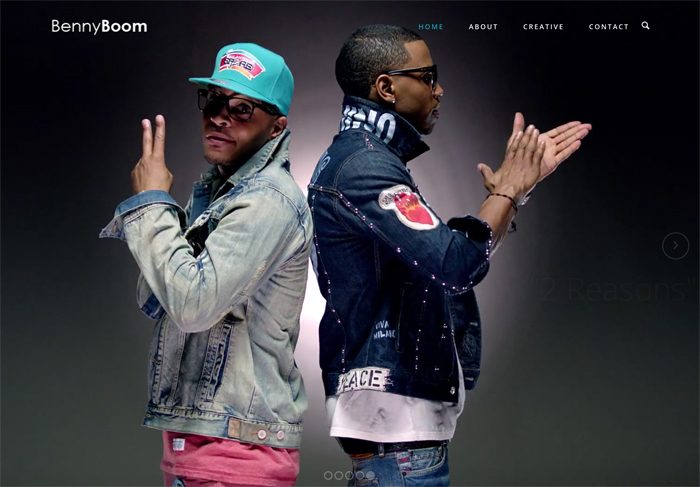 Benny Boom is a movie and video director who utilizes his website to showcase images from various projects that he has completed. Nixon is a watch company that is known for their modern design and quality. 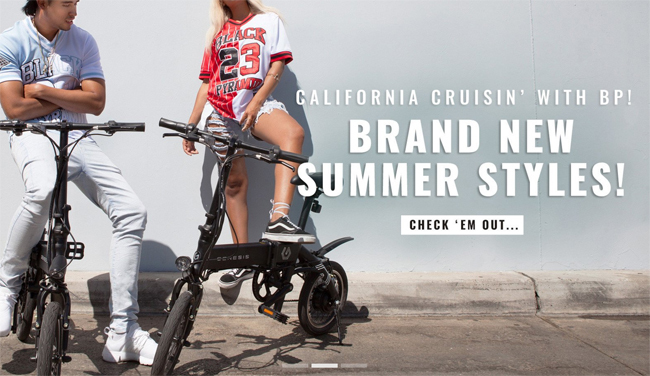 Their website utilizes background images to provide insight into their company culture and the style that has led to their success. 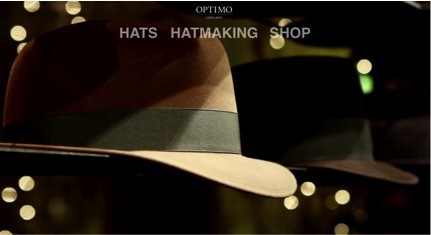 Optimohats.com uses a variety of large images to provide insight into the craftsmanship and quality that make their products unique. 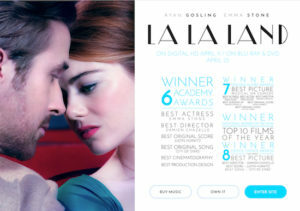 The 6-time Academy Award winning movie greets you with a large image of the two main characters, as you visit the movie’s landing page. These images are converted to video, once you enter further into the site. The Bentley site incorporates scenic car images throughout the site that immediately draw visitors in. 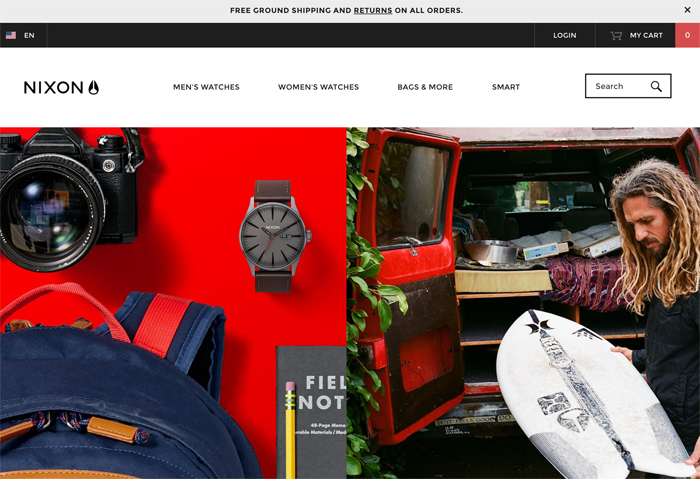 These large images help to convey the elegance, grace, and craftsmanship that make the Bentley brand exquisite. 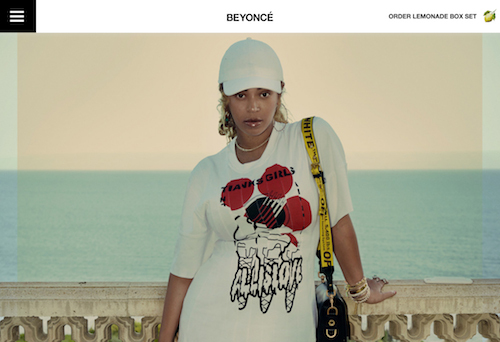 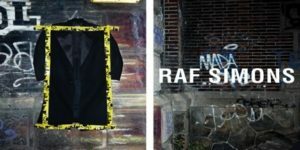 Beyonce.com utilizes a monochromatic background and a variety of large images to showcase her immense talent and share details regarding shows, music, and merchandise.